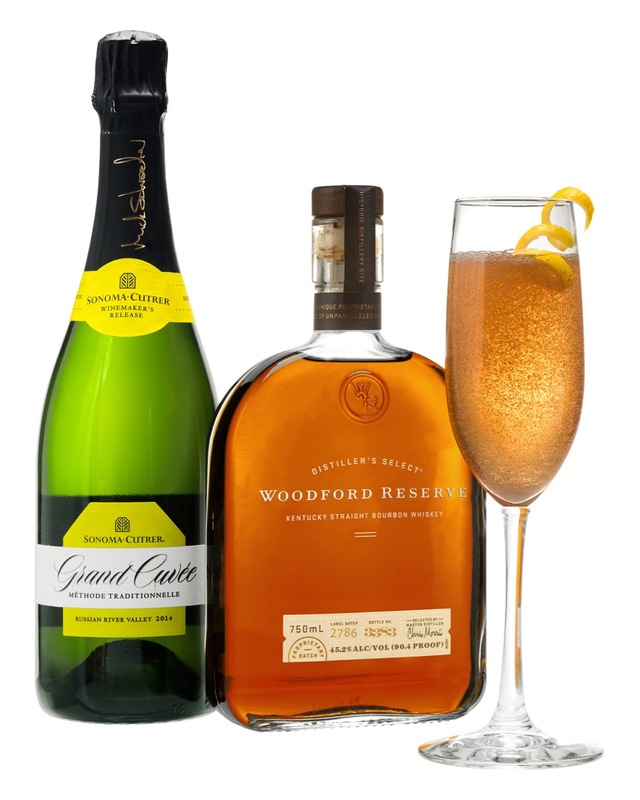 The Woodford Reserve and Sonoma-Cutrer Seelbach Cocktail coming for Breeder's Cup. Woodford Reserve and Sonoma-Cutrer are teaming up with the historic Seelbach Hotel to offer guests the Ultimate Seelbach Cocktail next month during Breeder’s Cup. The legendary Seelbach has played host to presidents, gangsters, and more since its opening in 1905. One of these guests was author F. Scott Fitzgerald, who used the Seelbach as his inspiration for the Mulbach hotel is his great American novel “The Great Gatsby. On October 30th, they’ll play host to Brown-Forman Master Distiller Chris Morris and cocktail fans everywhere during The Ultimate Seelbach Masquerade Party in the hotel’s Rathskeller. For just $35, guests will enjoy the Ultimate Seelbach cocktail, a presentation by Morris, live music, appetizers, and more. 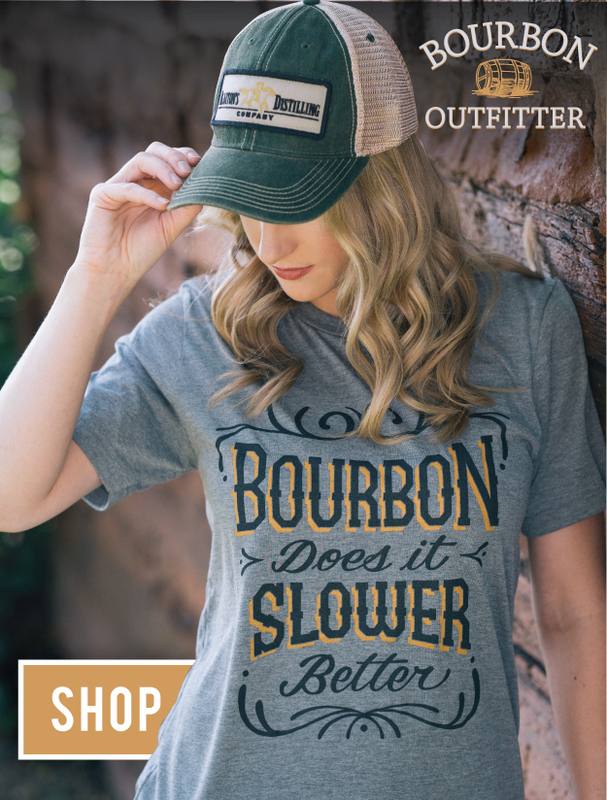 “By pairing the world’s finest bourbon in Woodford Reserve with Sonoma-Cutrer’s great new sparkling wine, we are taking this classic cocktail to a new level,” said Morris. The hotel’s namesake cocktail is a blend of bubbles and bourbon – perfectly balanced with a bit of citrus and bitters. Adam Seger, their head bartender in the 1990’s, claimed to have found the recipe on an aged Pre-Prohibition menu from the early days of the hotel. He revived the cocktail, putting it back behind the bar at the Seelbach and making it their official drink. Twenty years later, however, after being published in two books and countless articles, he admitted to the New York Times that the story had been a sham to gain publicity for the bar. While the drink may not be as old as originally advertised, the tales behind its origin and hotel home make it a favorite for Louisville locals and guests alike. The Ultimate Seelbach recipe takes every ingredient to the top shelf – using Woodford Reserve bourbon privately selected by The Seelbach Hotel and topping with Sonoma-Cutrer 2014 Grand Cuvée Methode Traditionnelle sparkling wine. This isn’t the first time a Louisville hotel has offered guests a next-level cocktail experience. This spring, The Brown concocted a $5000 mint julep complete with 25-year Old Rip Van Winkle. For tickets and more information about The Ultimate Seelbach Cocktail, click here.